In the UK people are throwing away £13bn of food each year, latest figures show. Waste and recycling advisory body says 4.4m tonnes of household food waste thrown away in 2017 could have been eaten. 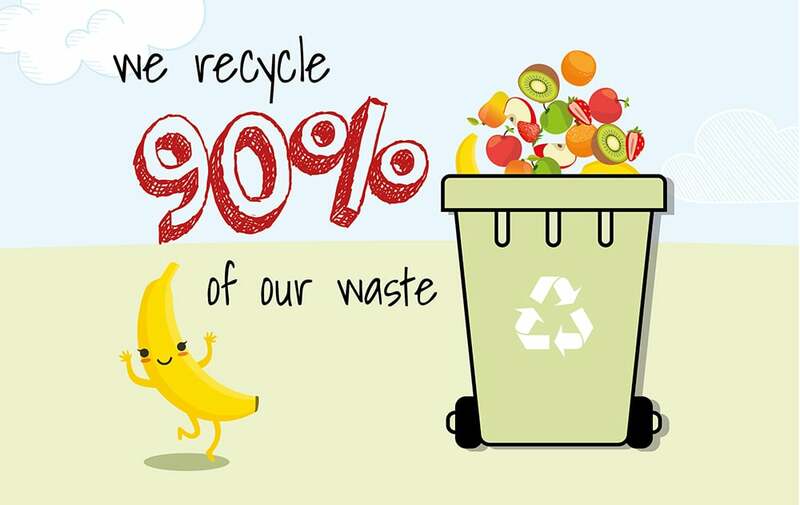 With this in mind Fruidel are keen to do their part by ensuring 90% of fruit is not just thrown away but donated to food banks and charity organisations, for those in need of a little help. We use AdBlue which is fed into the exhaust of all our vans, reacting with the nitrogen oxide gas produced by the combustion process, breaking it down into harmless nitrogen and oxygen. We are aware that emission levels in cities throughout the UK are at dangerous levels in certain areas. We are doing everything possible to keep green and lower C02 emissions. 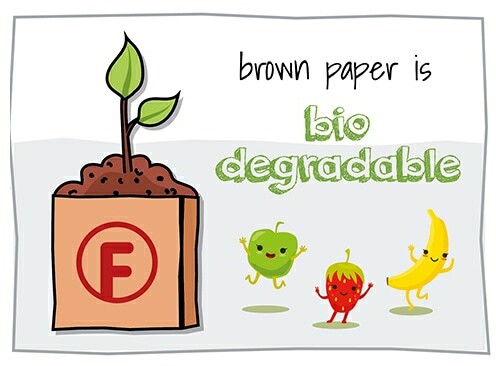 Fruidel ensure that all brown paper and plastic bags are biodegradable. The environmental impact of cheap plastics is the damaging planet with 500 times more pieces of micro-plastic in the sea than there are stars in our galaxy and by 2050 it is estimated there will be more plastic than fish. Fruidel are joining the fight against this catastrophic environmental issue by being proactive in all areas of the business to keep green and save the planet. All fruit is delivered and presented in our gorgeous wicker baskets making a great centre piece to any office. Being hardy and very strong means we can re-use the baskets 1000’s of times, reducing the amount of non-recycled packaging. 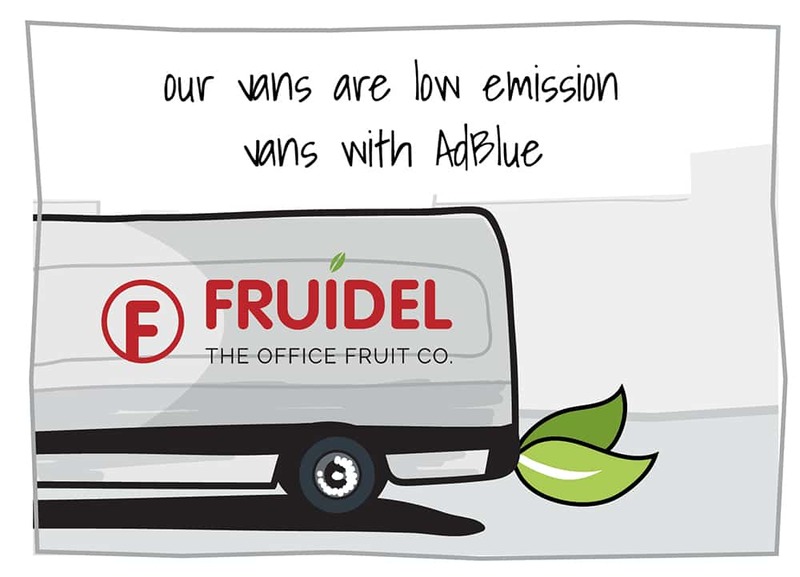 The delivery team – keeping Fruidel’s carbon footprint low.